Having seen the trailer for Captain America: Civil War, it’s easy to see that the film is very politically driven. In it, Captain America and Iron Man clash over whether or not the U.S. government should control the world’s superheroes; Cap is against the idea, while Iron Man is all for it. Turns out actor Robert Downey Jr. is for it, too. “I’ve always thought of it in some ways that Tony is the antagonist to himself in his own story, so this isn’t a problem,” Downey Jr. said. “This guy understands problems ‘cause he is a problem. “And he tends to create problems.” Downey Jr. went on to explain that he wholeheartedly agrees with Iron Man’s cause, so it isn’t simply an act. It’s a complete 180 from where we found Iron Man in his earlier adventures, but his stance has changed following Age of Ultron, among many other incidents. There also seems to be a tinge of jealousy that drives Iron Man against Captain America. Entertainment Weekly describes a scene in the movie that sees Captain America and Falcon surrender their weapons to the government, and Tony Stark is there to explain to them that they should be going to jail, but they aren’t. “I look at him like, ‘Oh, you and Falcon got a good thing going on, huh?’ He doesn’t really seem to give me the time of day,” Downey Jr. explains. When the trailer dropped, we got the sense that Stark feels hurt that his relationship with Captain America has changed, and the two are no longer buddies. The foundation for their fractured relationship was built in Age of Ultron, and it looks to have spilled into Civil War in a big way. “Alls I’m saying is ultimately he’s never been in a status position over Cap,” Downey Jr. says. “It’s a crappy deal for Tony.” Downey Jr. goes on to reveal that, in the end, Iron Man doesn’t feel loved by anybody, which is where we find him mentally when Civil War comes out. 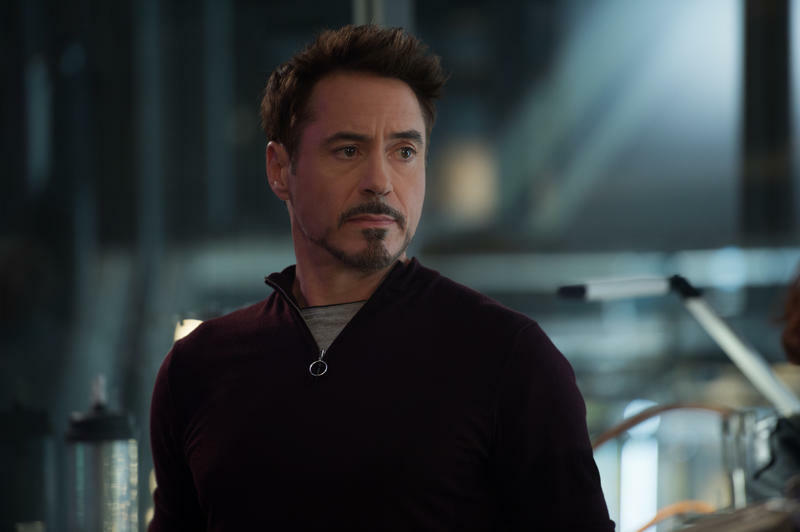 “He’s really trying everything from great earnestness to outright manipulation, emotional manipulation to try to get Cap to just make this, to swing the vote,” Downey Jr. said.